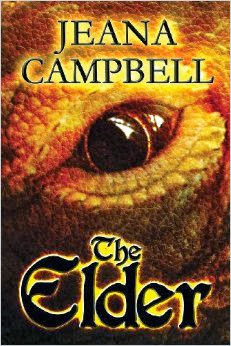 Author Jeana Campbell will be joining us Oct. 9 To talk about and sign copies of her latest novel "The Elder". Come and enjoy coffee and light refreshments. It is written from the time of the dragon, one will come to light that will embrace the past and the present, bringing forth a time of peace and love within the generations of its descendants. Since the first Witch saved the dragon, who loved her greatly, and created the first generation of Gargoyle, there has never been another with greater significance until now, until the Elder. Plans are placed to have the prominent Elder murdered in order to force the Lord from leadership of the Clan of Gargoyles and Coven of humans he overrules, by the man who wishes to become Master of Clan and Coven. Come and join the Florence Library for a spooky-laugh-fest! 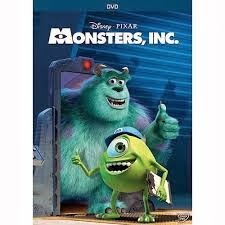 Monster, Inc on the big screen. This is a G-rated film, by Walt Disney Picture. For more information contact the Florence Public Library. 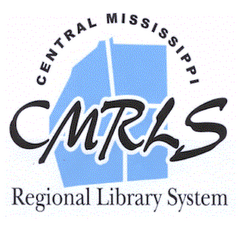 Harrisville Library would like to invite you to our upcoming events. We have Family Story Time on September 14, 2013 @ 10:00 a.m. We will be reading If you Give a Dog a Do-Nut? Following story time we will have crafts and refreshments. For the young adults we will have Wii Play on September 19, 2013 @ 3:30 p.m. We will be playing on the big screen. Bring a friend and have some fun. Hope to see you here at Harrisville Library.